The accessible taxi issue in New York City is continuing to create news, that is, if you can call the New York Post a newspaper. Meanwhile, some 230 cabs, meant exclusively for wheelchairs, already hunt the streets in desperate search of those elusive 6,000 theoretical fares. There is a measure of logic in this, the same sort of logic I remember hearing when ramps, etc. were mandated by the ADA. "I don't need a ramp for my store. No one with a wheelchair shops here anyway." 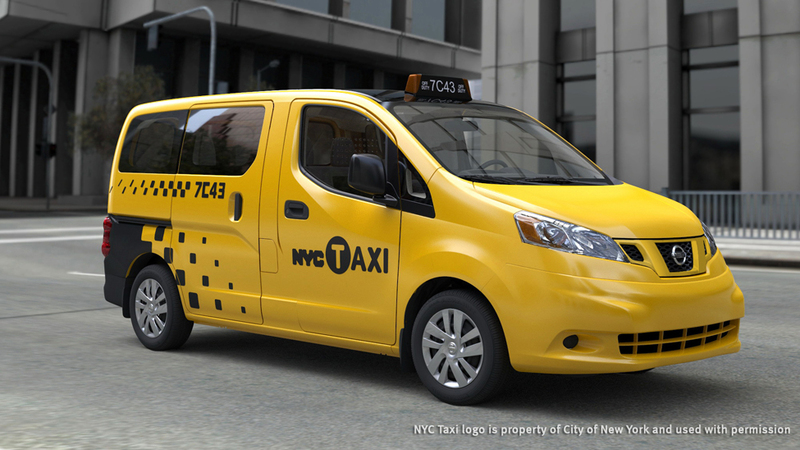 Personally, I don't think every taxi cab in New York City should be wheelchair-accessible, and that's setting aside the idea that such cabs will also be a boon to other potential riders, mothers with baby carriages, for example. I do think a significant percentage should be, perhaps with the mandate that for every two taxis replaced one be wheelchair-accessible. People with disabilities, like other groups lobbying for change or political action, can run the risk of becoming too narrowly focus, too restricted in their view of the common good. Why not? People with disabilities are people and as said by Don Marquis, "The chief obstacle to the progress of the human race is the human race." And we see it elsewhere, especially in what the pundits term "single-issue politics." Abortion? Pro-life? Prayer in schools? The right to bear arms? Single-issue politics encourage politicians to lie and dissemble. I don't think giving all people access to all that is a public service, sponsored, supported, or part of the government or not, should be considered a single-issue political cause. But there is room for debate and compromise. The question is, in New York City and in this case, how to provide access to public transportation to a person with a mobility disability. I am not entirely certain. The one thing I do know is that the "dispatch system" -- which does foster another sort of dependency -- will not work without far more accessible taxi cabs on the street, and that's why the Post's comment above is especially ugly.